Calling all young artists! 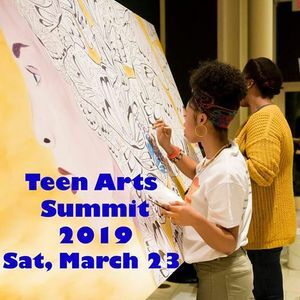 Come out to the Teen Arts Summit for a daylong immersion and celebration of art. Meet professionals and participate in hands-on workshops! Admission is free! 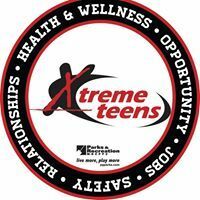 The official Facebook page of The Department of Parks and Recreation's Xtreme Teen, a program dedicated to supplying today's youth with fun, interactive and inspiring events and activities to promote confidence, ambition, and community among local youth.